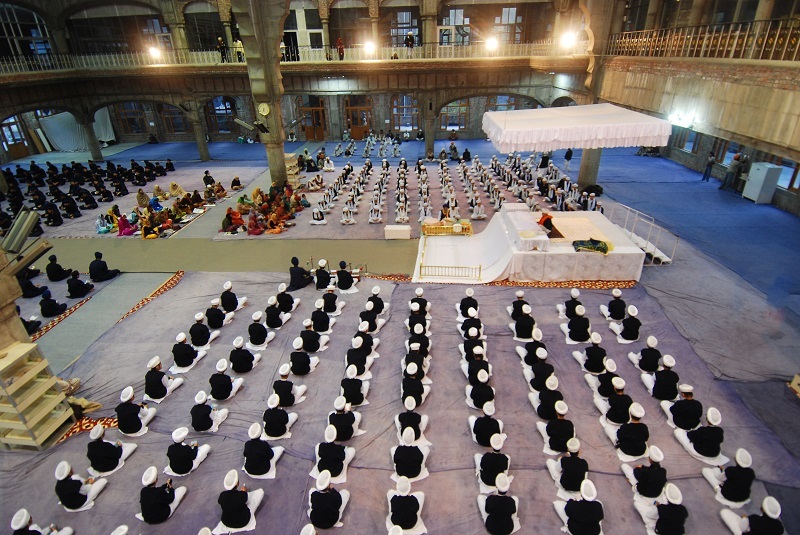 Akal Academy Baru Sahib enshrines a culture traditionally rich, socially healthy and environmentally friendly. 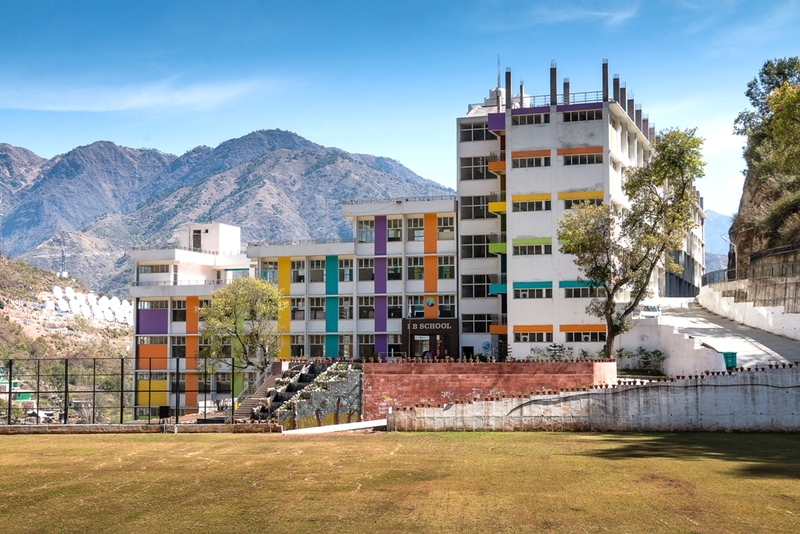 While the lifestyle of students is inspired by the ideal Sikh way of life, all efforts are made to nurture the talents of blooming students by providing them with the state-of-the-art infrastructure, dedicated and skilled faculty and a truly homely atmosphere. Students from all over India and 16 countries study at Akal Academy, Baru Sahib. Despite such diversity, all students, irrespective of their background, have access to same facilities and opportunities. This diversity helps Indian students to interact with students from other countries and develop an international perspective of all the subjects and thoughts. 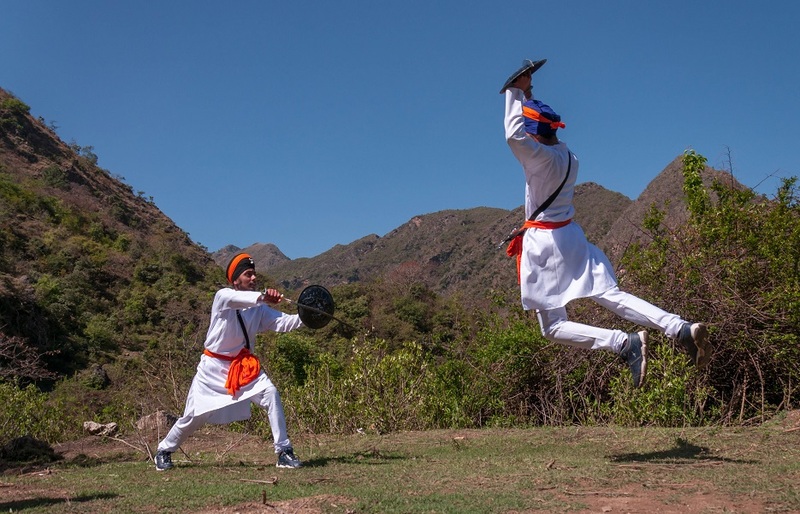 It is this exchange of culture and human values that makes Akal Academy, Baru Sahib distinct from other schools. Akal Academy Baru Sahib is proud to have students from a myriad of ethnic, social and national background. Upholding Guru Nanak's message of universal brotherhood, no distinction is made on these basis in any opportunity offered by the Akal Academy. Hence, Akal Academy is an equal-opportunity institution where all decisions are taken on the basis of merit.